The Valley was re-opened in December 1992 and since Charlton's return, the ground has been majorly redeveloped. Only the South Stand remains almost untouched from opening day with the north, east and west sides of the ground being completely rebuilt. All the changes have taken the grounds capacity up to over 27,000. 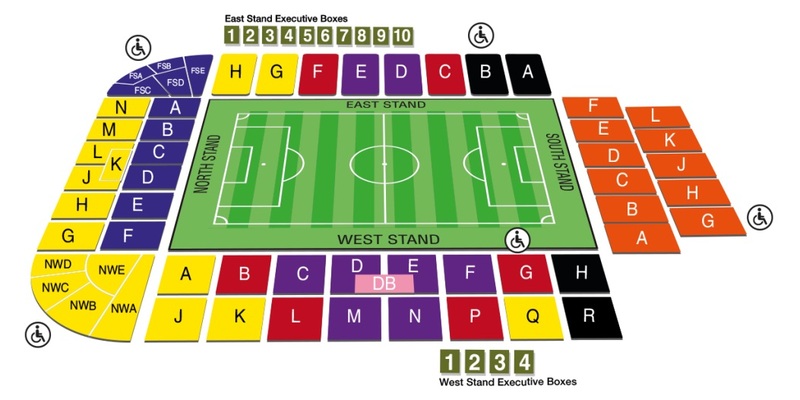 The South Stand is the only one of the 4 with any supporting pillars. It's a hugely impressive stadium for a club at this level and it's a shame to see it only half full for league games at the moment. Up to 3,000 visiting supporters can be catered for and they are situated in the Jimmy Seed Stand at the south end of the ground. This build is above pitch level, making for very good views of the playing surface. If the visiting team are unlikely to sell their full allocation, this end may be shared with home fans. Away fans being away fans will always flock straight out of the station and cross the road to The Antigallican. This isn't a great pub, but is safe and easy, which does a lot of football fans visiting a new ground. It is large inside, although the bar is small, so it can take a while to get served. As it is so large, you can get quite a sing song going in the main bar. From the train station, heading towards the ground at the first junction you come to, you will find one Chinese restaurant that opens on match days, two cafes with eat-in areas, two kebab shops, two grocers, two newsagents and two burger stands! Locals have a delicate pallet and favour ‘chips ‘n’ meat’ from Charlton Kebab, which is, as you may guess, chips piled high with doner meat. Parking opportunities around the Valley are few and far between. Most advice is to use tube services to access the stadium but if you're willing to arrive early enough you'll definitely be able to find a space. Be aware of the residents permit holders areas though as these are very strictly adhered to. The nearest / closest train station to Charlton Athletic's Valley Stadium is Charlton. The station is a stone's throw from the ground and takes two minutes to walk. Travel: Went via Charlton train station, very easy to get to the ground from there probably the easiest in the country. Refreshments: Purchased a hot dog and drink at the ground, very pricey I thought for a club in the championship! Impressions: The ground is decent with a good view of the playing action, Charlton's supporters were very quiet though. Facilities: I was quite surprised how tight the leg room was at the away end, not as comfortable as I had imagined. Most supporters at the away end resorted to standing frequently during the game, most probably to stretch our aching legs! Exit: Very easy to get away from if going by foot, Charlton train station does get packed very quickly though which is not surprising seen as though it's literally around the corner from the ground! Enjoy: It was a summers evening game and definitely worth the trip, made even more enjoyable by the fact the Orient won the match on a penalty shoot out! 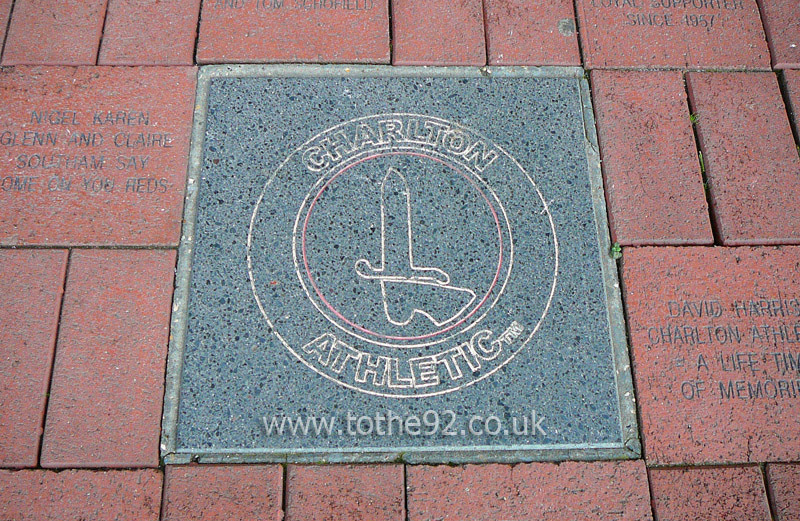 Have you been to Charlton Athletic's Valley? To tell us about your experiences and to feature on the site, simply complete the fans review form below!